Kyren Paris received college interest from some of the top programs across the country. Although he had a plethora of options, the prep shortstop opted to remain close to home and signed a national letter of intent with the University of California, Berkeley. 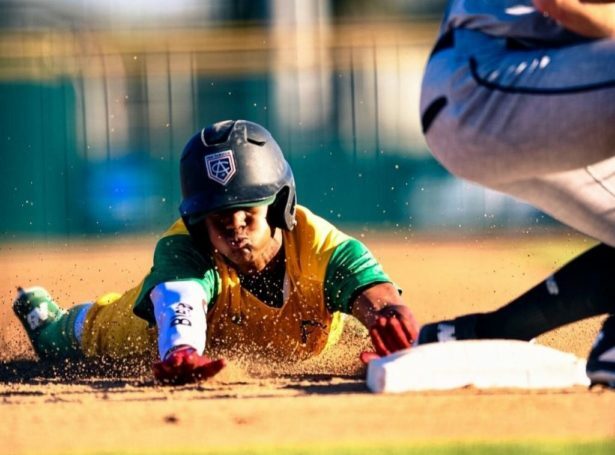 Read the rest of the story on Kyren Paris at the BaseballProspectJournal.com here.